I have a fast food obsession. 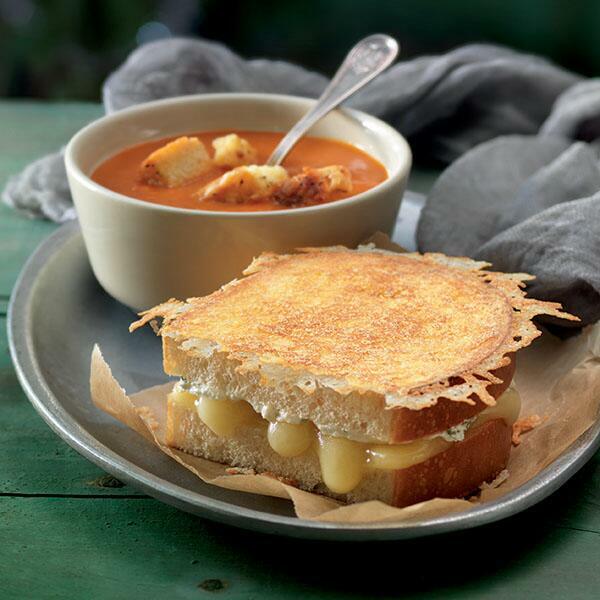 Panera Bread's Fontina Grilled Cheese. It wasn't an obsession at first, just a really freaking good grilled cheese. 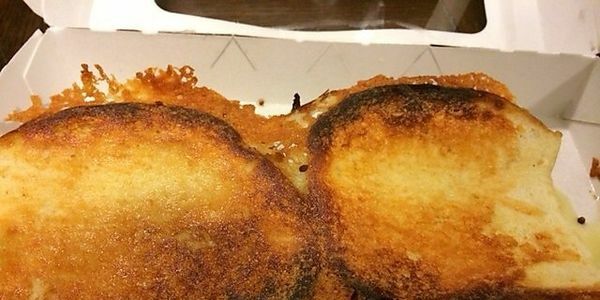 Now I know it's the ONLY GRILLED CHEESE I EVER WANT TO EAT. I CAN'T NOT HAVE THIS AVAILABLE TO ME YEAR-ROUND! Or those people who are McRib fanatics... I guess. I like Homer more than McDonald's. Why didn't I eat more of them while they were still available?!?! 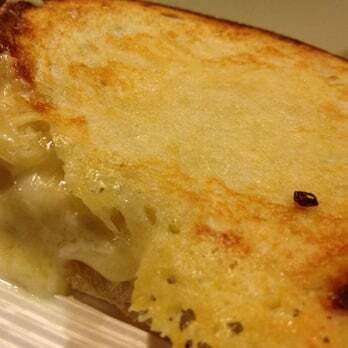 It's so creamy and cheesy and the herbs or seasoning or whatever... I don't know what's in it. Fontina? 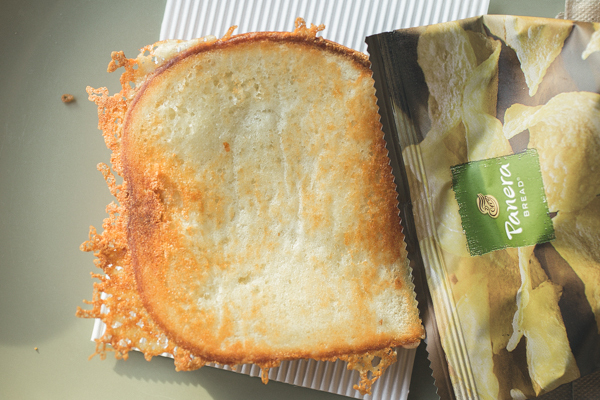 Panera Bread, why must you hurt my heart so? I used to look at a picture like that and think, "Yeah! That would be so good with some tomato soup!" Now I just think... "YUCK! No thank you!" Labels: fontina, fontina grilled cheese, grilled cheese, krusty burger, mcrib, panera bread, Ponder Couch, review, ribwitch, seth I pederson, Sethifus, simpsons, sip, thing a day, why?